The report in Zimbabwe Independent's possession details systematic corruption at the state enterprise. Transport minister Joel Biggie Matiza on Wednesday fired the 12-member Zinara board over, among other things, conniving with management to sweep the findings of the audit under the carpet. 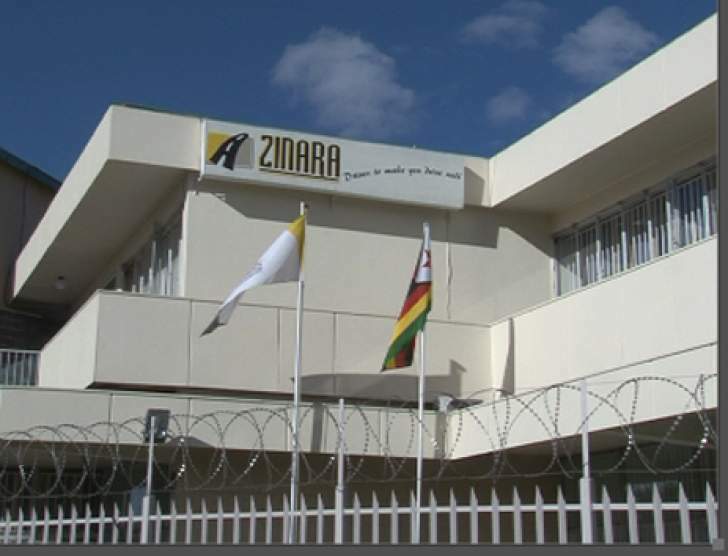 In a letter to Zinara board chair Wilfred Ramwi notifying him of government's decision to fire the board, Matiza said: "I have noted with concern that, among other shortcomings, the board had failed to act on the findings of the forensic audit report; Zinara has serious corporate governance gaps both at board and senior management levels which have resulted in the organisation losing focus on its core mandate as provided in the Roads Act, which is exemplified by the focus on using financial instruments to fund Zinara projects instead of putting in place effective measures to maximise revenue. "The board's lack of effectiveness cannot be condoned as it militates against the sector's reconfiguration to the national economic and social turnaround strategies. To that end, your term of office as board member of Zinara is terminated with immediate effect." The board, earlier in June this year, suspended (Zinara) chief executive Engineer Nancy Masiyiwa, accusing her of harassing senior staffers, including an allegation that she called one of the senior managers at the parastatal a "satanist". "Zinara was paying board members allowances for attending other meetings such as functions, workshops or conferences using approved board sitting fee rates for the period January 2011 to February 2016," points out the report said, adding that board members received board fees for attending an induction meeting in Victoria Falls on September 5, 2014. "Board members were given two allowances for the same day, one as board sitting fees and another as board induction allowance," it says. "Mr P Murove joined Zinara in August 2009 as a procurement officer. Mr Frank Chitukutuku, the former CEO of Zinara was the only interviewer. Mr Murove's qualifications at the time were; a certificate in stores and supplies management from the Airforce of Zimbabwe and a Diploma in Biblical studies from Africa Multination for Christ College. The certificates were not availed for inspection and there were no copies in his personal file," the report says. Notwithstanding his lack of qualifications, Murove quickly rose through the Zinara hierarchy, earning a promotion as administration human resources manager within 12 months. Three years later, he became Zinara's director of administration on the strength of a fraudulent qualification, the audit notes. "At the time of the promotion to the position of director of administration, Mr Murove had attained a diploma in business administration from Azaliah University in New Mexico (USA). A list released by the New Mexico Higher Education Department on their website dated June 2014 shows that Azaliah University was closed in June 2012," the report notes. "The interviews were carried out by the CEO Mr Frank Chitukutuku as the only interviewer and there was no evidence of the involvement of the other personnel in the interview process," the auditors said.